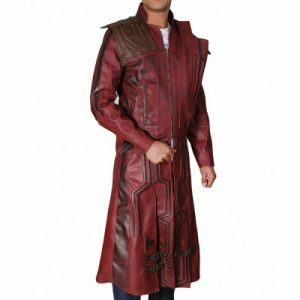 If you are a fan of the popular drama series Once Upon A Time you might want to grab Once Upon A Time Captain Hook Coat from black leather jacket mens. It is a stunning leather coat which adds glamour and persona to your attire. 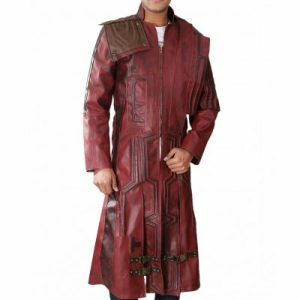 If you want to bring a positive change to your personality by wearing an attractive outfit, Once Upon A Time Captain Hook Coat is a perfect coat for you. It shows your bold and outstanding attitude. This leather coat comes with a stylish lapel collar with front zip closure. 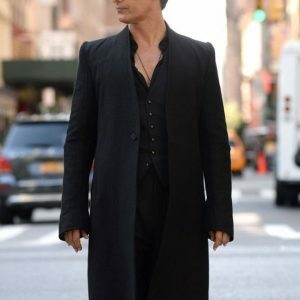 The two flap pockets on the waist makes the jacket looks stylish on you. It comes with a good finish and fine stitching. 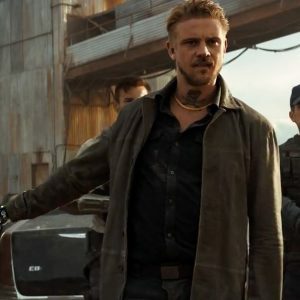 Not only this leather jacket keeps you warm, but it also allows you to make a bold fashion statement. Just grab your favorite jacket and make a strong impact on people around you.